• Strengthened at the shin. • Specially designed (foot, ankle, below the knee). 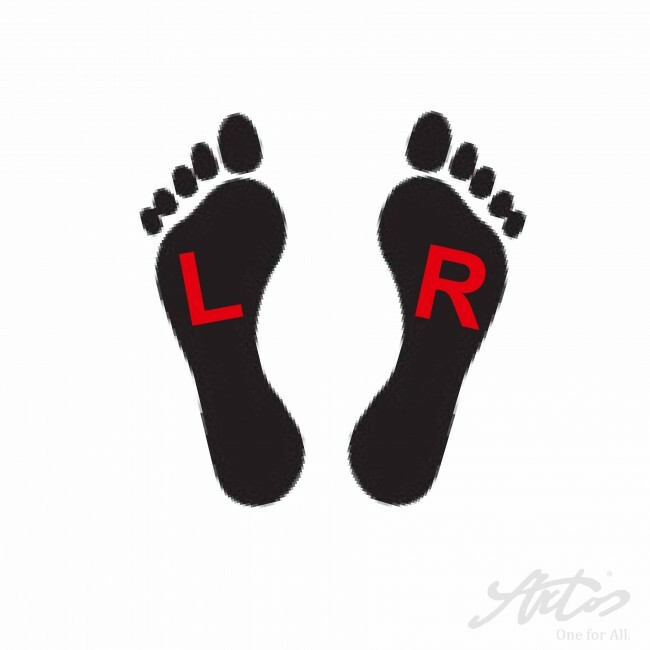 • Designed for anatomical fit with right (R) and left (L) foot. • Soft sole for comfort. 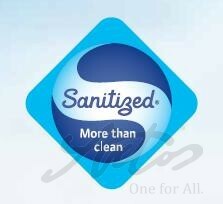 • Sanitized ® hygiene function prevents odours. 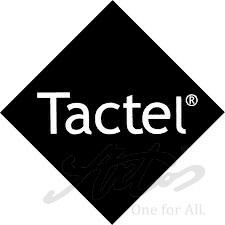 • Tactel ® structure provides cool, dry feet. • LYCRA ® fibres provide resistance. • Specially processed in the forefoot, ankle and below the knee to keep the socks in place. • Designed for perfect anatomical fit with right (R) and left (L) foot. The Sanitized ® hygiene function provides more comfort and well-being while wearing the Artos fencing sock. It acts as a built-in deodorant and effectively prevents the development of unpleasant odours and the growth of bacteria. The socks stay fresher, longer, and require less regular washing at high temperatures.